For some families, sharing a bathroom is a normal part of everyday life that rarely causes problems, but for others, sharing a bathroom is a source of endless conflict. When shopping for a new home, think carefully about the number of bathrooms you need. It’s generally a good idea to have at least one full bathroom (including a tub or shower) for every two people. That can help you avoid lines and frustration, particularly when people are getting ready for work and school. If you have children, personalities and genders will influence your homebuying decision. If your kids frequently fight over sharing a bathroom, it would be a good idea to look for more bathrooms in your next home. Sharing a bathroom can also be awkward for children of different genders, particularly as they get older. Many homeowners like to have their own master bathroom because of the privacy and peace and quiet it offers. After a long day at work, you can look forward to relaxing in the tub without worrying about a child knocking on the door asking to use the bathroom. 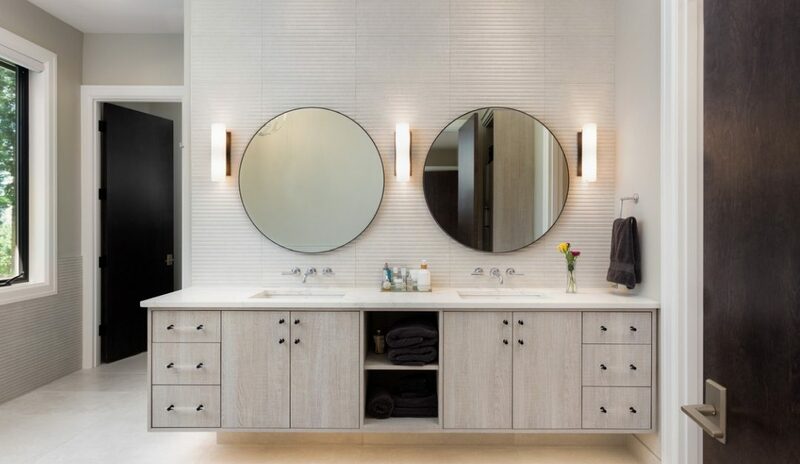 If you have a guestroom where family members or close friends sleep when visiting, choosing a home with a full bathroom attached to the guestroom can give them their own space and privacy. This can be particularly important if guests stay for an extended period of time because working one or two additional people into the family’s regular bathroom routine could disrupt everyone’s schedules. Think about how your family might change in the future. If it’s likely that you’ll have more children in the future or that an elderly parent will move in, factor that into your decision on which house to buy today. Make sure your new home has enough full bathrooms for future changes or the flexibility to add more. If you like to have guests over for dinner or parties, look for a house with a half bathroom (with a toilet and sink) near the area where you entertain. That can help you avoid having guests walk through the more private areas of your home and can make it easier for people to use the bathroom and quickly return to the group. If your house has a finished basement, having a bathroom (or at least a half bathroom) downstairs can help your family avoid the inconvenience of walking up and down the stairs. If the house you’re considering has an unfinished basement that you might want to finish in the future, talk to a builder about how easy or complicated it would be to install a bathroom in the basement. One of the most important things to consider when choosing a home is the number of bathrooms. Consider your family’s size and characteristics and think about how things could change down the road to make sure you have enough bathrooms to give people the space and privacy they need. This article is provided by Joyce Thomas, a Nationally recognized Realtor in the top 1% of the Phoenix Market for sales and service. 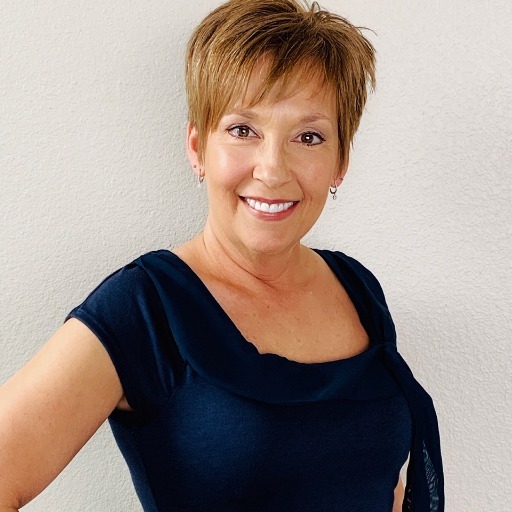 Joyce Thomas in Arizona has helped thousands of people buy and sell their home. Servicing all of Pinal and Maricopa Counties in Arizona. Visit My Arizona Home Guide to find your dream home or to sell your home.